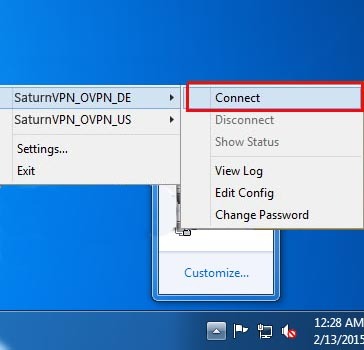 OpenVPN is a software application that performance virtual private network (VPN) techniques for creating secure point-to-point or site-to-site connections. 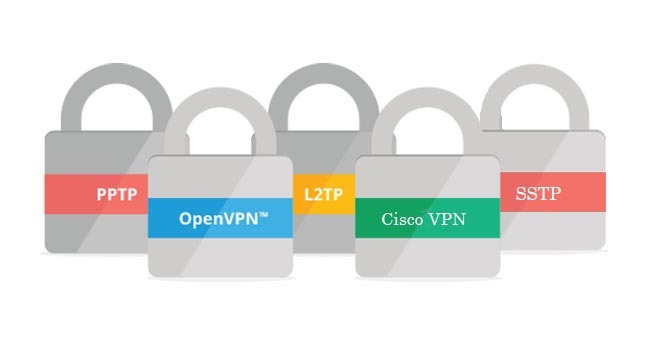 OpenVPN can be used for various connectivity needs and its popular for private access to Internet. Now we see that What is OpenVPN? and how is it work? Today’suser usually use OpenVPN because of many reasons. And it support mobile platform like IOS and Android. 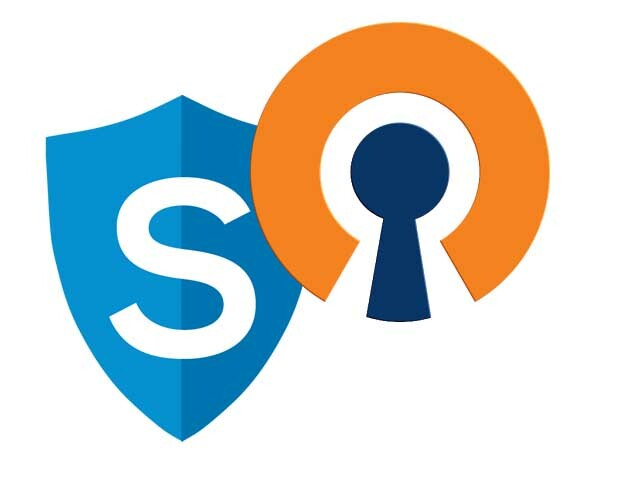 OpenVPN provide secure communication for users . openvon uses SSL for encryption. And it can work through HTTP and network address translator (NATs). And can traverse Firewall. What is advantages of OpenVPN? It is able to configure multiple server to control connection altogether. It’s very safe and focuses on user safety. It can improvement bandwidth management. Provide security against active and passive attacks. It has flexible framework. And it can bypass any firewall . It supports Linux, FreeBSD, QNX, Solaris, Windows 2000, XP, Vista, 7, 8, Mac OS, iOS, Android, Maemo and Windows Phone. It can provide lot’s of encryption techniques and algorithms. It’s reliable Even if this VPN protocol ever were to conflict any serious problems, your data would still be safe.